¡PRODUCTO BAJO PEDIDO! PLAZO DE ENTREGA ESTIMADO: 10-31 DÍAS. 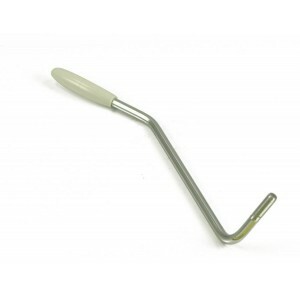 Genuine Fender® lefty replacement tremolo arm for American Standard guitars. Chrome finish with white tip. ¡PRODUCTO BAJO PEDIDO! PLAZO DE ENTREGA ESTIMADO: 10-31 DÍAS. Genuine Fender® lefty replacement tremolo arm for vintage and reissue USA Strat®s. Chrome finish with white tip. ¡PRODUCTO BAJO PEDIDO! PLAZO DE ENTREGA ESTIMADO: 10-31 DÍAS. 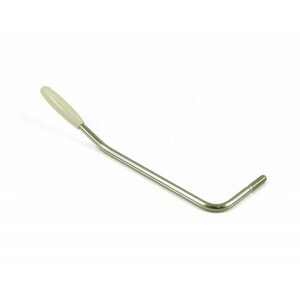 Genuine Fender® lefty replacement tremolo arm for American Standard guitars. 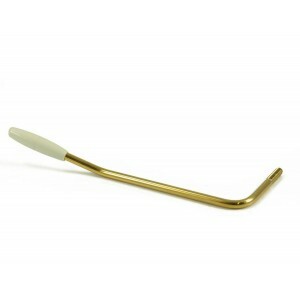 Gold finish with white tip. ¡PRODUCTO BAJO PEDIDO! PLAZO DE ENTREGA ESTIMADO: 10-31 DÍAS. 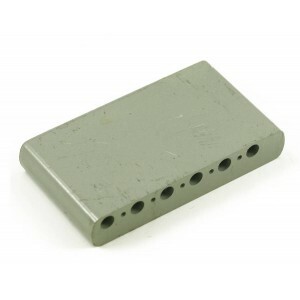 Genuine Fender® Left-handed vintage reissue tremolo block for Fender® Strat®. ¡PRODUCTO BAJO PEDIDO! PLAZO DE ENTREGA ESTIMADO: 10-31 DÍAS. 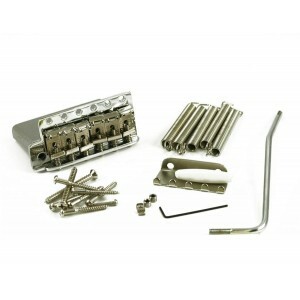 Genuine Fender® left hand vintage Strat® tremolo assembly in chrome finish. Complete kit has all of the vintage appointments for great tone and the correct look. ¡PRODUCTO BAJO PEDIDO! PLAZO DE ENTREGA ESTIMADO: 10-31 DÍAS. 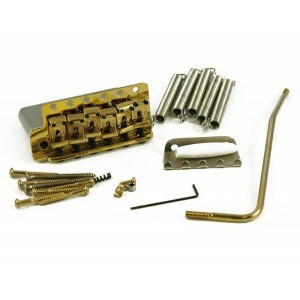 Genuine Fender® USA vintage Strat® left-handed tremolo assembly in gold finish. Complete kit has all of the vintage appointments for great tone and the correct look.